Art dealers and auction house experts have been struck from all TEFAF vetting panels following the introduction of a new global policy. 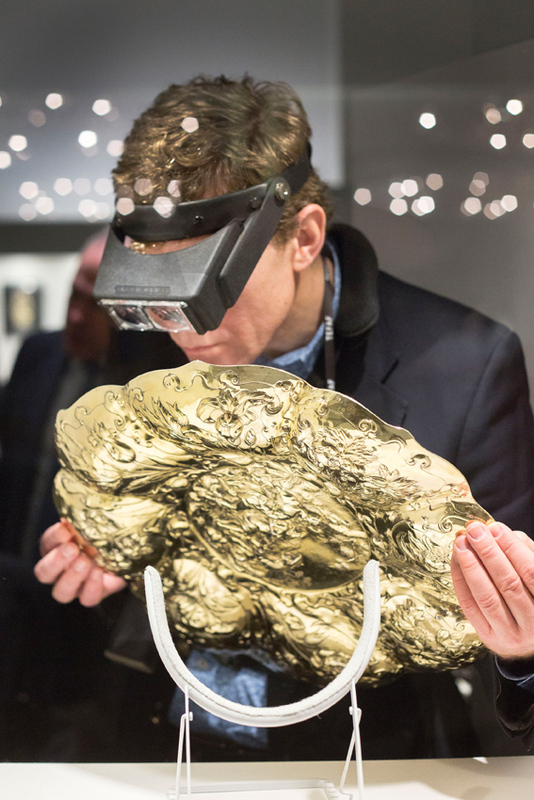 Vetting at TEFAF Maastricht in March. Photograph by Loraine Bodewes. The change follows a review of legal issues relating to vetting, particularly good governance and assessment of liability, which led to advice that vetting committees should comprise experts with as little commercial interest in the art market as possible. All future committees will include academics, curators, conservators, conservation scientists and independent scholars only. This applies to all the organisation’s fairs. The review was held “to ensure we remain the most trusted sales platform within the international marketplace” according to Nanne Dekking, chairman of TEFAF Board of Trustees. He thanked the “number of vetters that have served the organisation loyally for many years”, but who will not return in light of these changes.